How well do you know the Monaco Grand Prix? 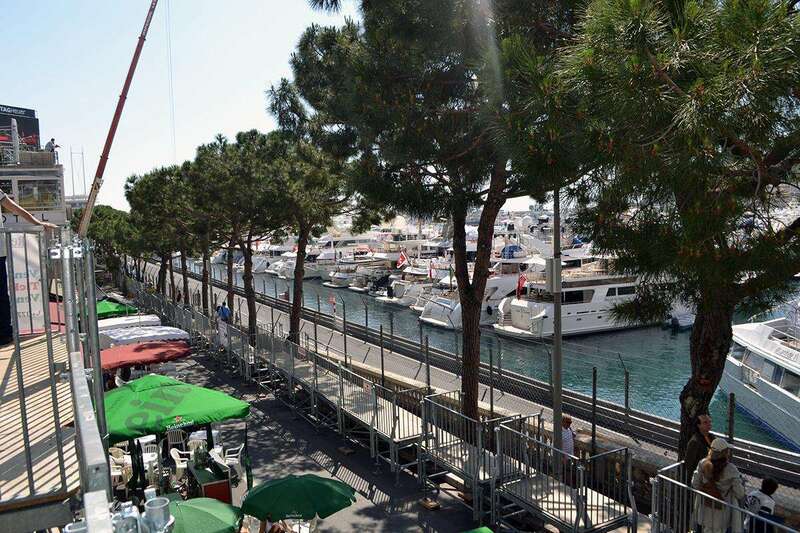 The main General Admission area at Monaco is called Rocher but what’s the name of the second, smaller General Admission area near the Tabac corner? What is the closest international airport to Monaco? Which Formula 1 team had diamonds attached to the nose cone of their cars in Monaco to promote the film “Ocean’s 12” in 2004? 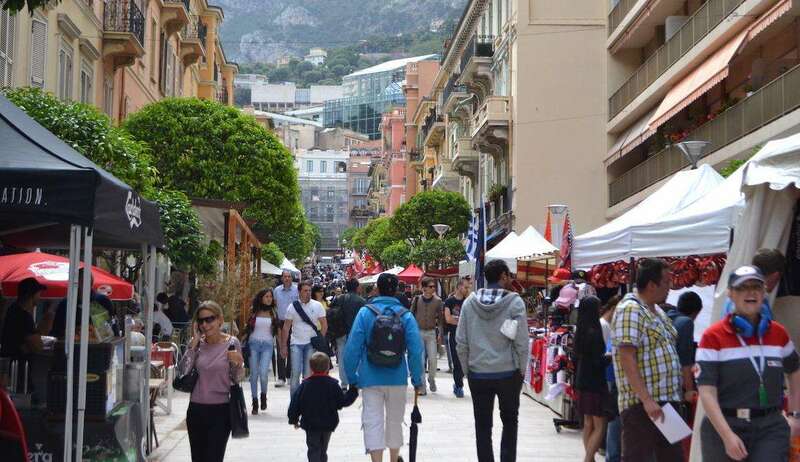 Which of the following is NOT a popular place for F1 fans to stay on Monaco Grand Prix weekend? Ayrton Senna’s excellent second-place in the wet 1984 Monaco Grand Prix announced his arrival on the F1 scene, but who was catching him in third place when the race was red-flagged after 31 laps? Which driver was dubbed “The King of Monaco” for his string of five victories at the Monaco Grand Prix in the 1960s? Which of the following is NOT one of Monaco’s four official districts? 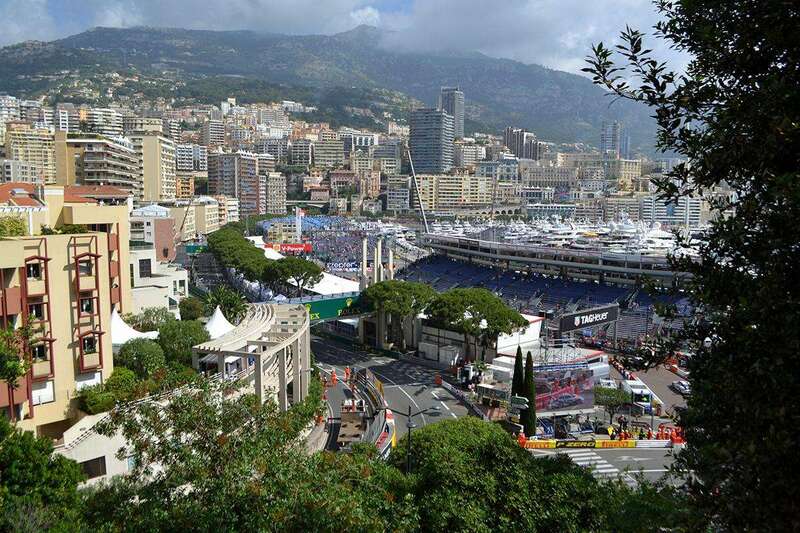 The Turn 6 hairpin at Circuit de Monaco, the slowest corner in F1, takes its name from which hotel that overlooks it? Who was the last non-Championship winning driver to win the Monaco Grand Prix? Local driver Louis Chiron was the oldest ever to compete in a Formula 1 race when he finished sixth in the 1955 Monaco Grand Prix. How old was he? It looks like you need to plan a trip to the Monaco Grand Prix. Well done, you've got pretty good knowledge of Monaco and the Monaco Grand Prix. Excellent result, you really know your stuff when it comes to the Monaco Grand Prix! Wow, your knowledge of the Monaco Grand Prix is exceptional. The lowdown on a weekend at the Monaco Grand Prix, including the full on-track schedule. This year’s race takes place on May 24-27, 2018.